Regardless of whether your hair is long, short, perm, dyed or clipped it should reflect your unique look. 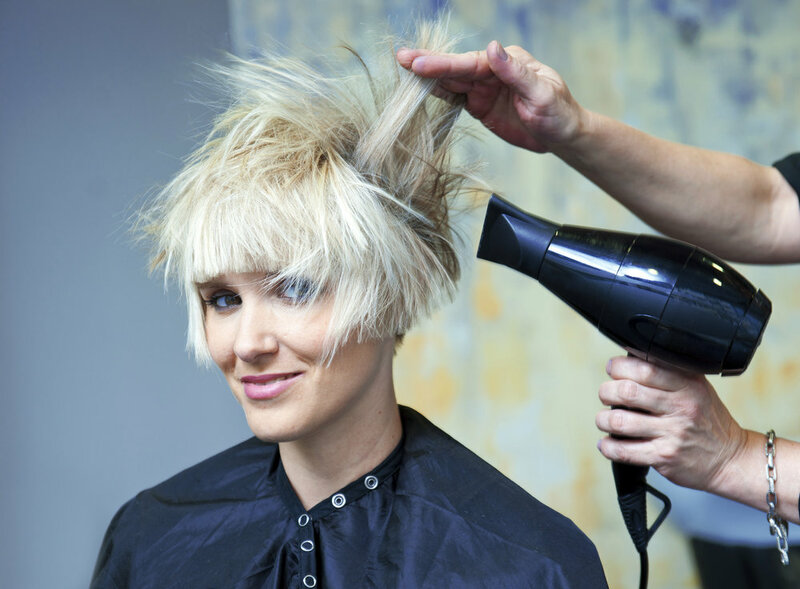 Here at Finishing Touch Hair we're focused on style, and dedicated to making you look and feel amazing. From simple cuts through to complex colour and style, we can do it all.